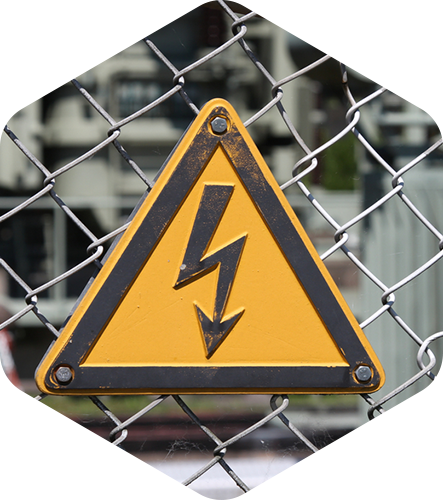 Electrical installations deteriorate, requiring maintenance and testing to ensure safety. AS/NZS 3019 is the standard for periodic verification of electrical installations. We carry out inspections to this standard to ensure the safety and integrity of your system. 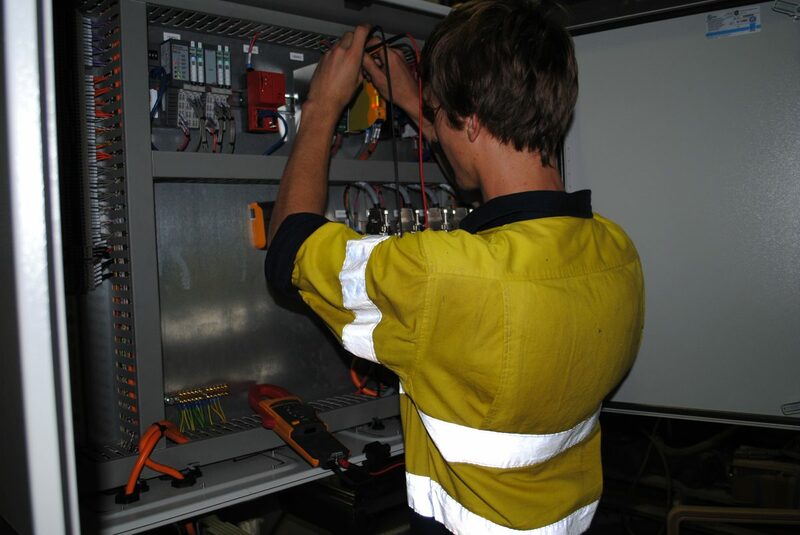 Verification and testing of mobile and fixed electrical equipment such as; batch plants, generators, automation systems.